I am becoming fascinated by our canals. 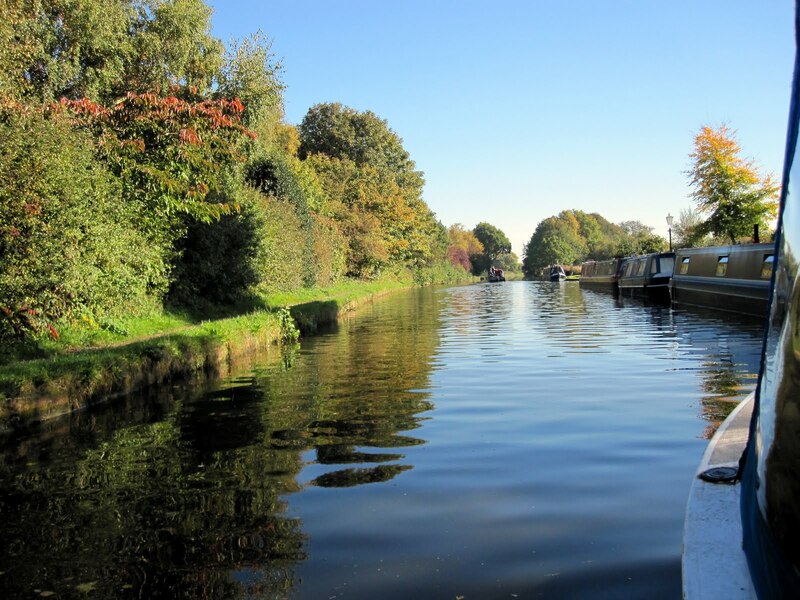 Our local canal – the Shropshire Union – protects some of our local natural beauty and I have been enjoying running the towpath through Stoak and Croughton by Ellesmere Port. 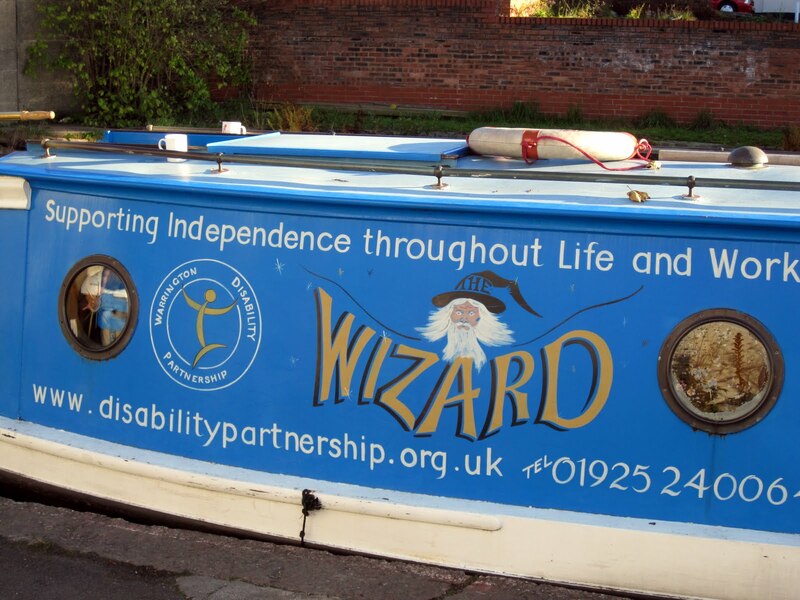 Our half term outing was on a hired barge along the Bridgewater Canal courtesy of three volunteers who crew the Wizard for the Disability Partnership. This is a wonderful facility which I hope escapes the cutbacks in social services. 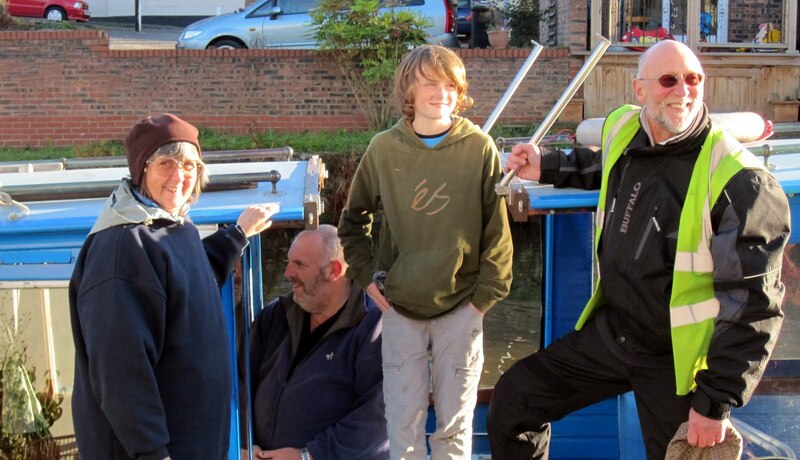 I remember people talking to me about their families walking the Shropshire Union Canal in search of work – walking all the way from Wolverhampton till they found work in Ellesmere Port. I wonder how many times they had stopped off on the way to ask potential employers if they had any work. Posted in Uncategorized.Tagged Bridgewater Canal, canals, Ellesmere Port, Shropshire Union.